Today we setup our booth at the Pleasanton Fly Fishing Show, tomorrow the real fun starts! Daniel has two demonstrations scheduled at this show, one on Saturday at 10:15AM, and one on Sunday at 1:15PM. We also have lots of fly sets and stickers that we’ll be giving away to anyone who asks! Come by our booth and talk to us – by the way, you can’t miss us, we’re on the main pavillion and our sign is visible from just about anywhere. That’s awesome. 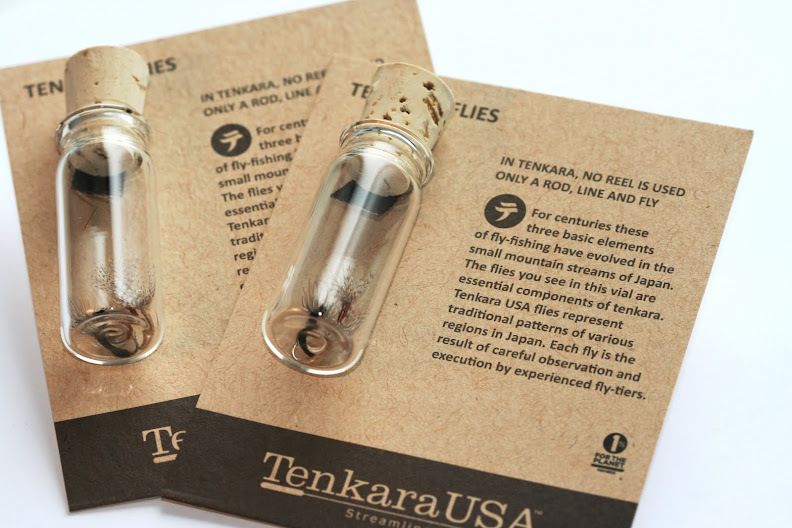 Sounds like Tenkara USA is really making a splash at the trade shows this year! Yes! It’s going very well today too. Posts to follow.